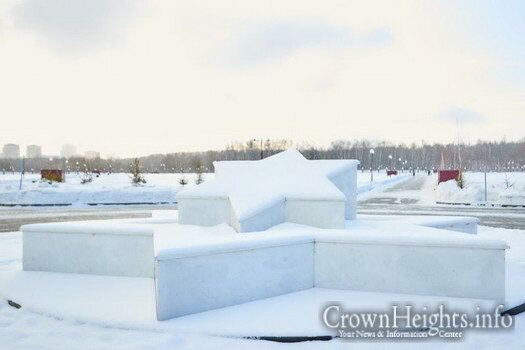 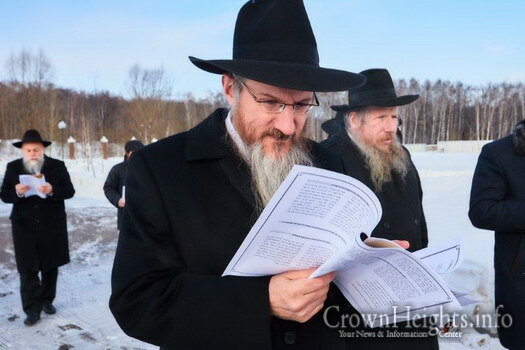 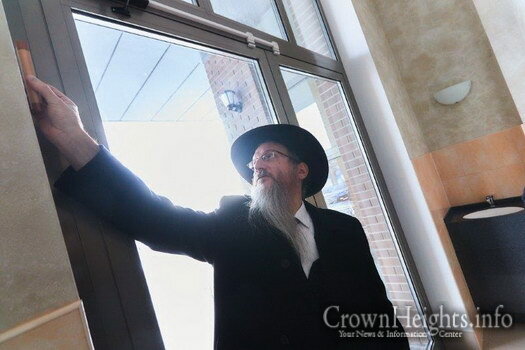 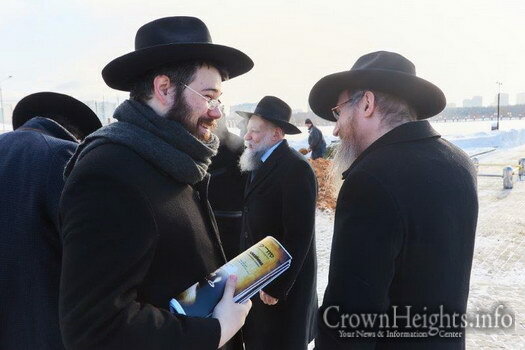 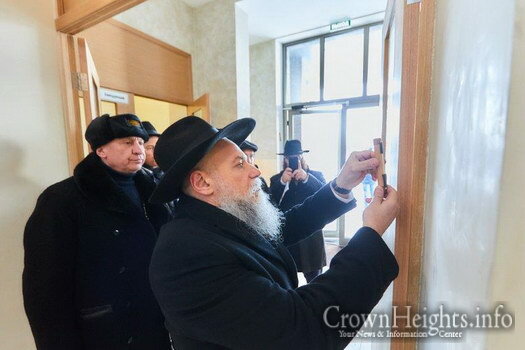 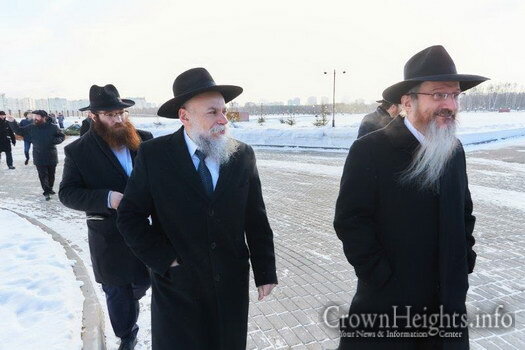 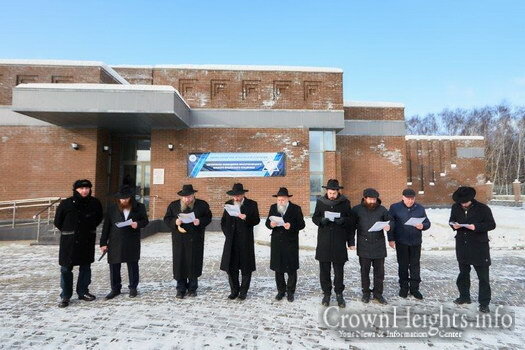 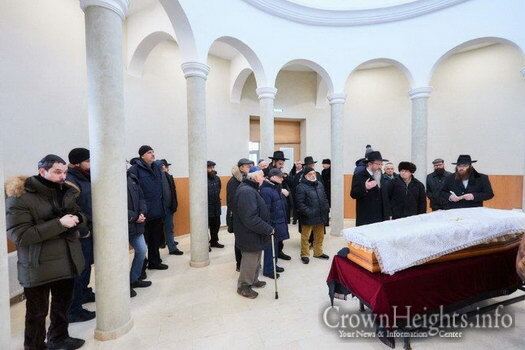 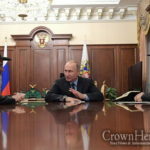 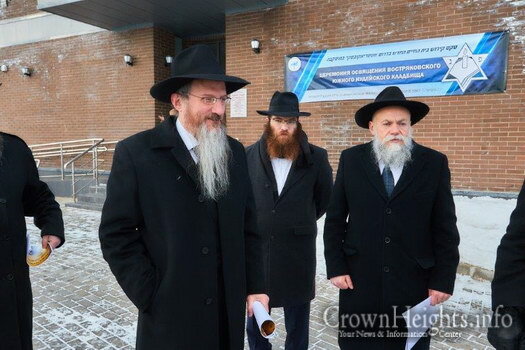 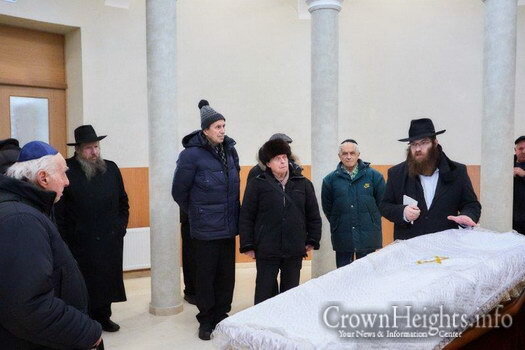 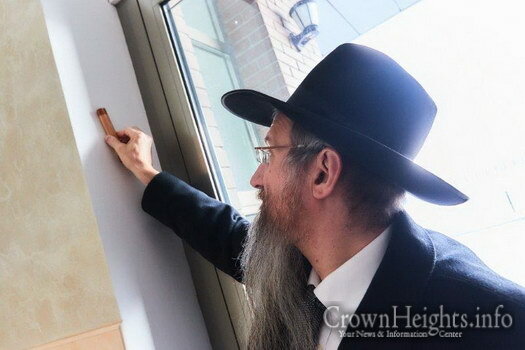 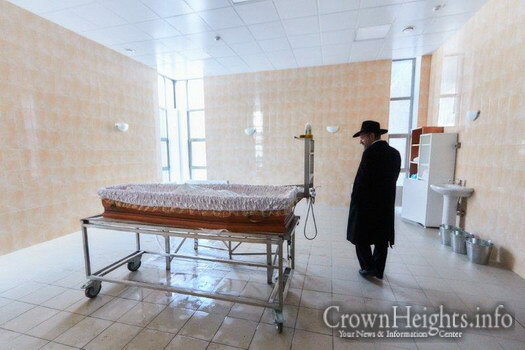 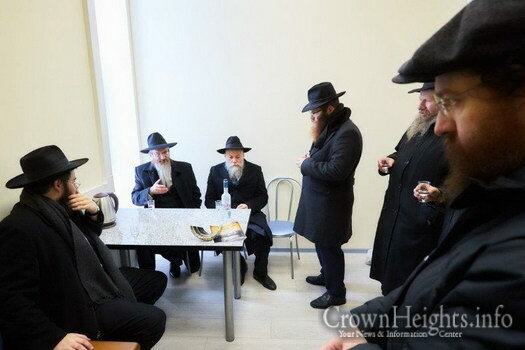 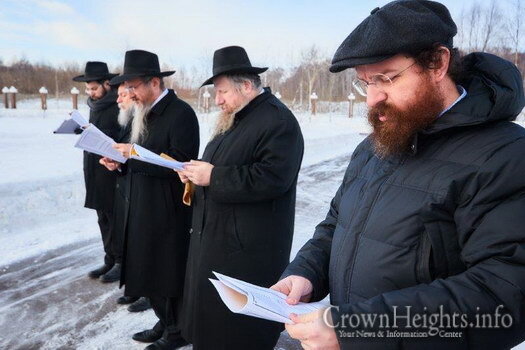 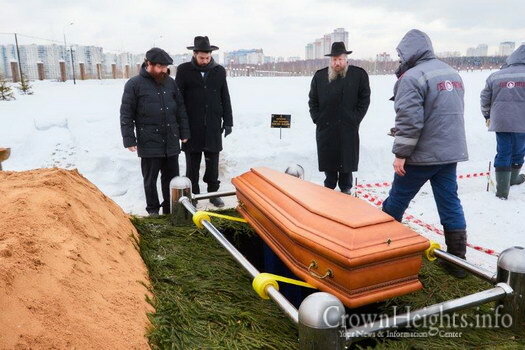 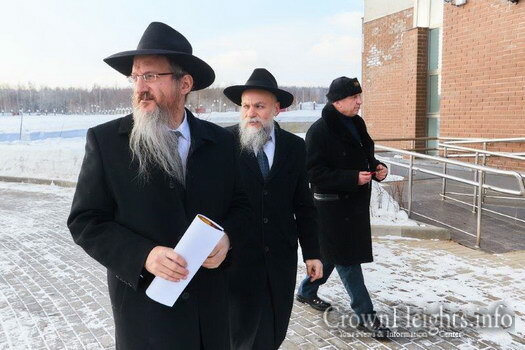 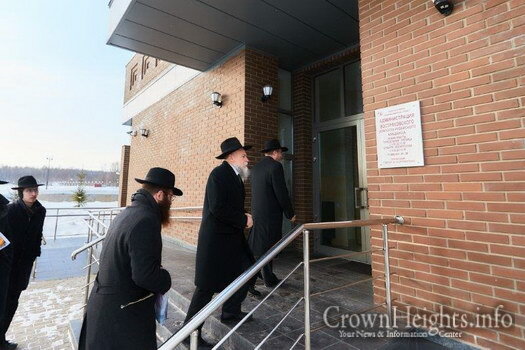 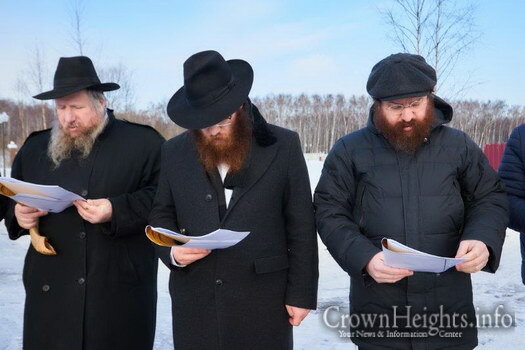 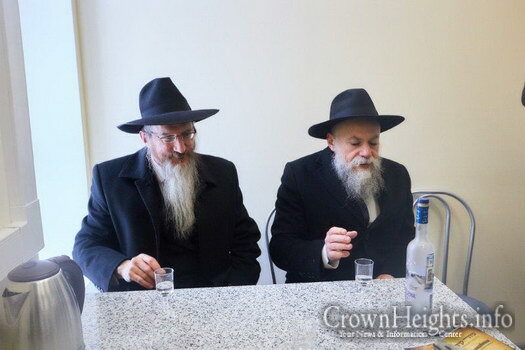 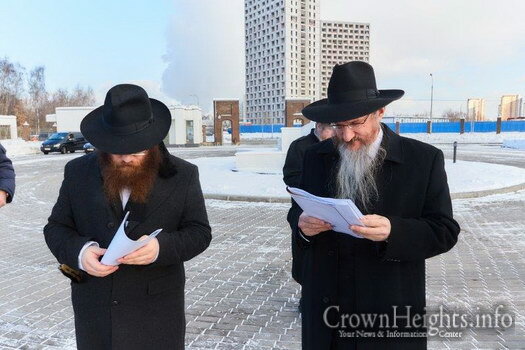 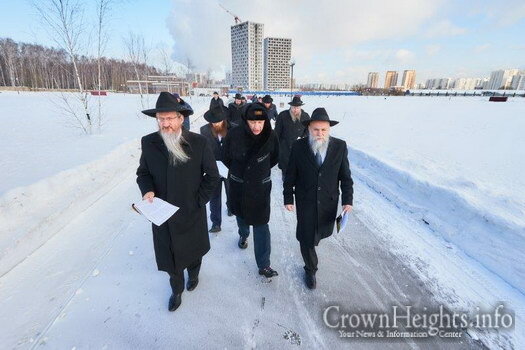 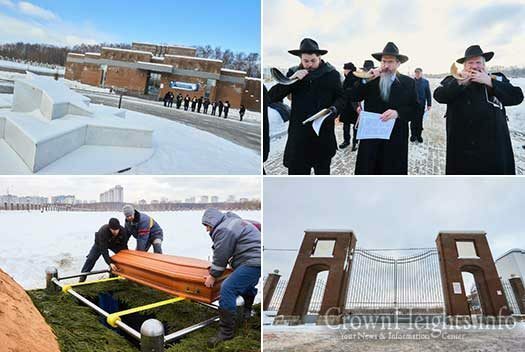 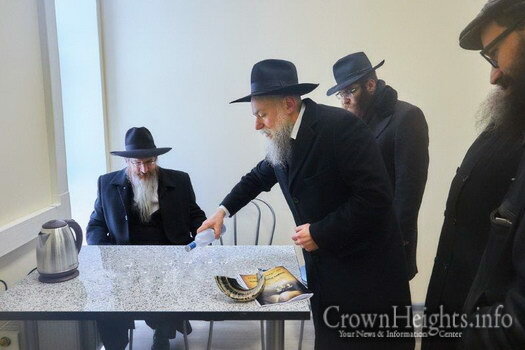 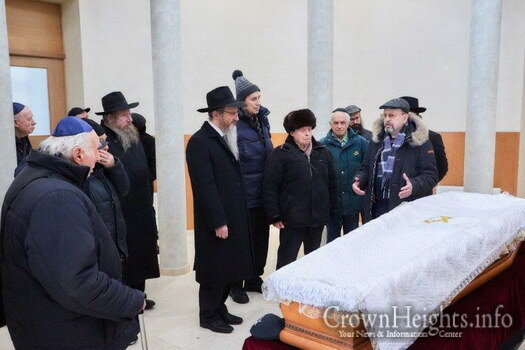 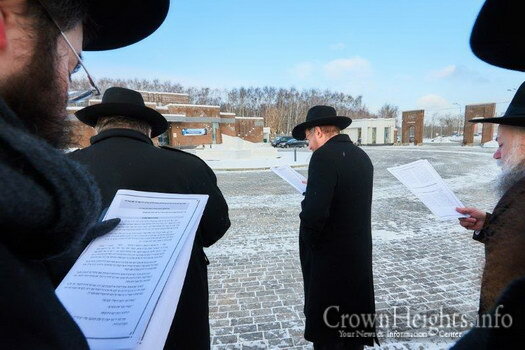 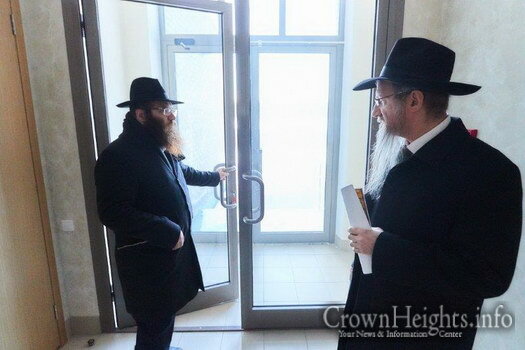 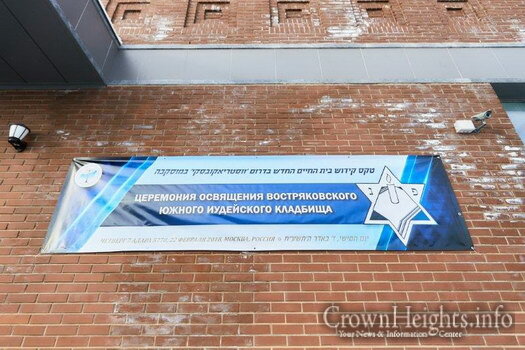 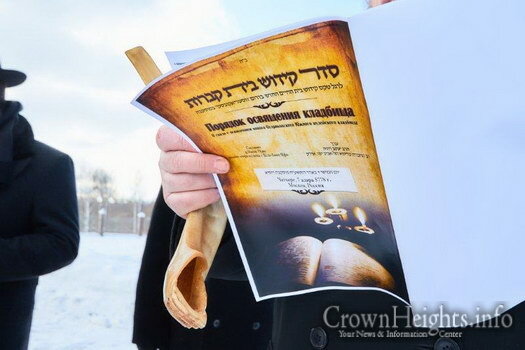 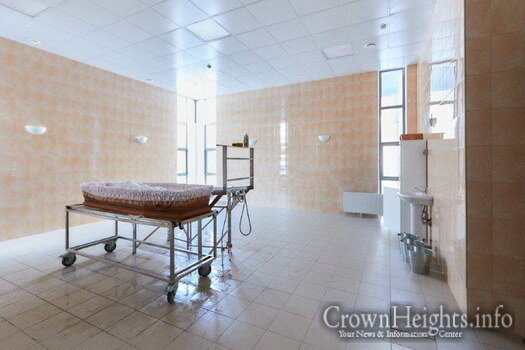 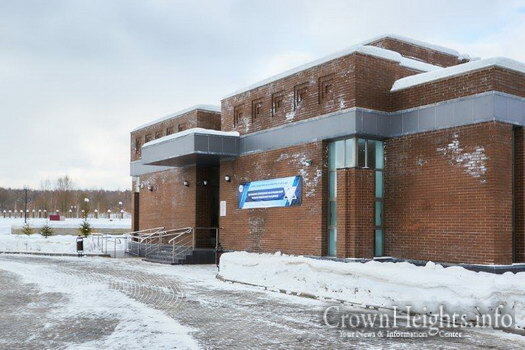 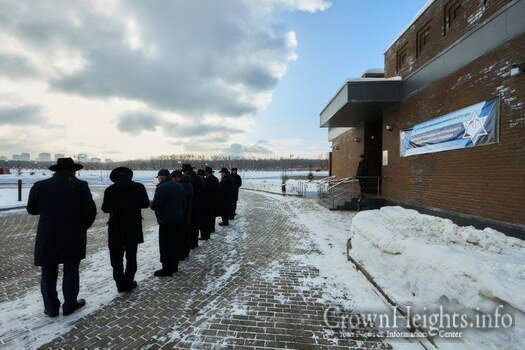 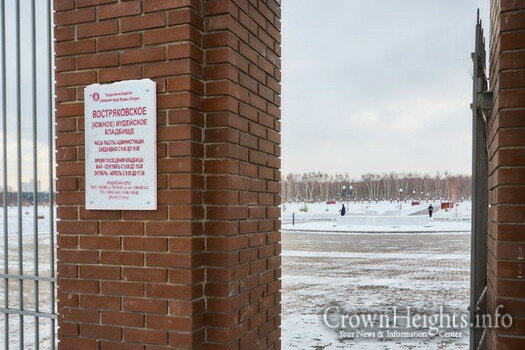 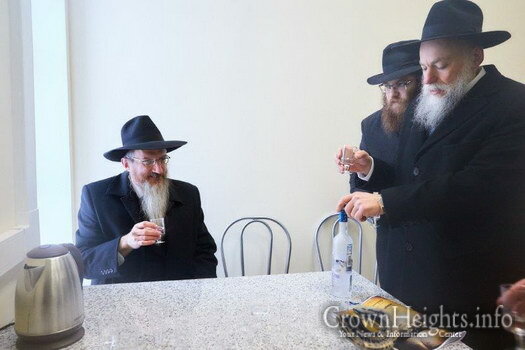 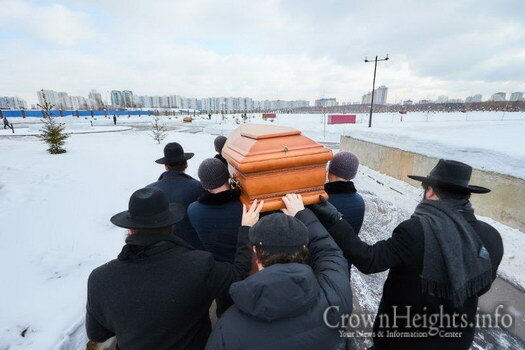 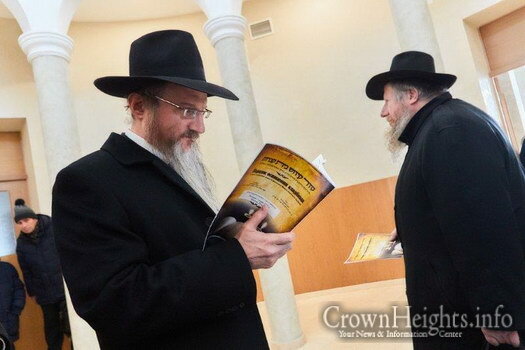 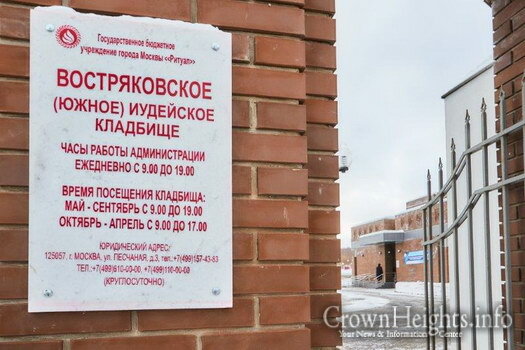 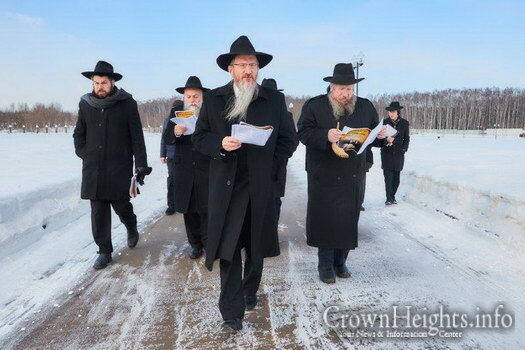 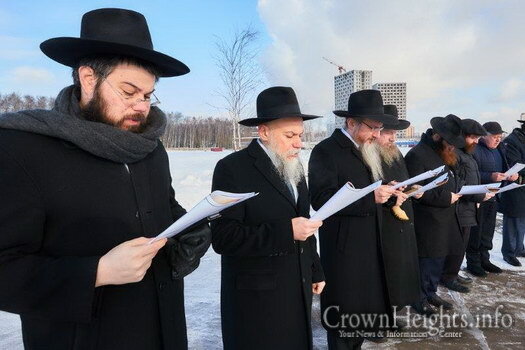 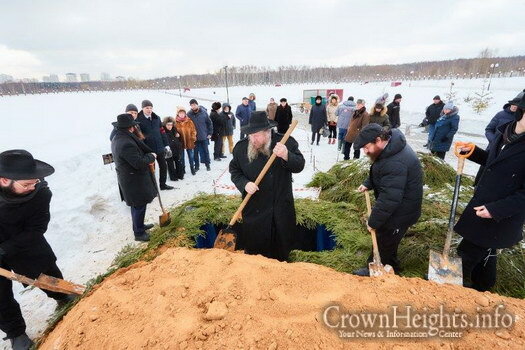 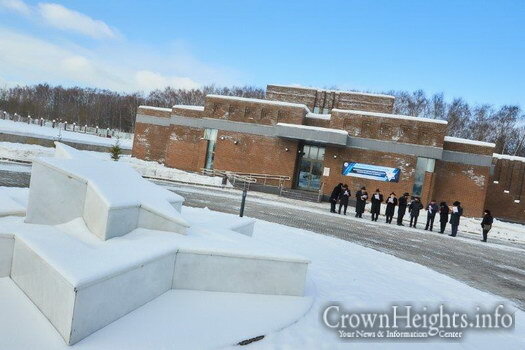 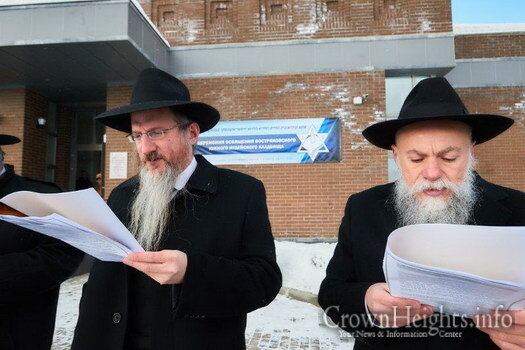 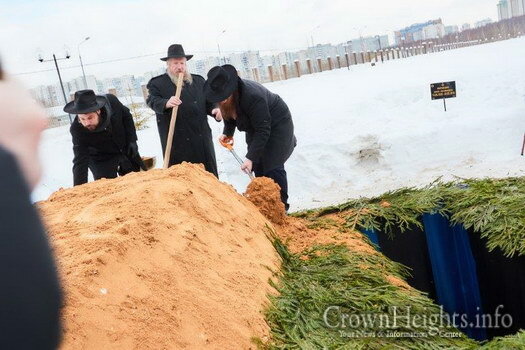 On Thursday, the seventh of Adar – which is the birthday and yohrtzeit of Moshe Rabbeinu, the Chevra Kadisha of Moscow, along with the Chief Rabbi of Russia, Rabbi Berel Lazar, gathered for an uplifting ceremony at the cemetery. 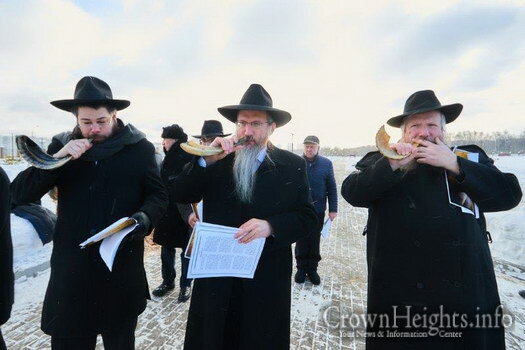 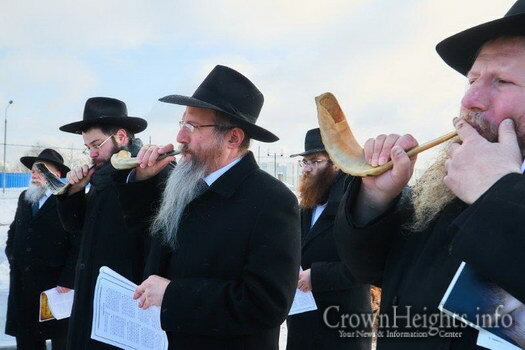 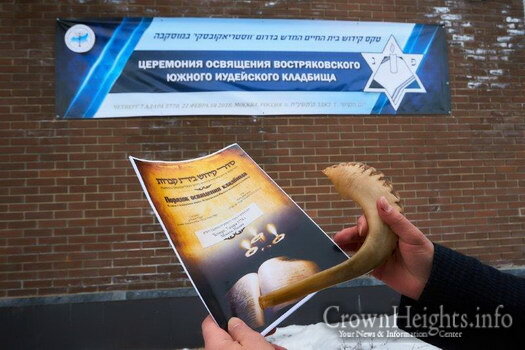 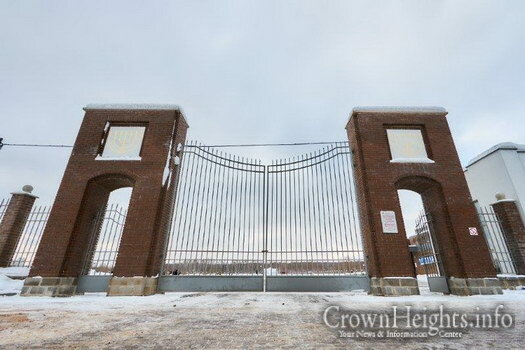 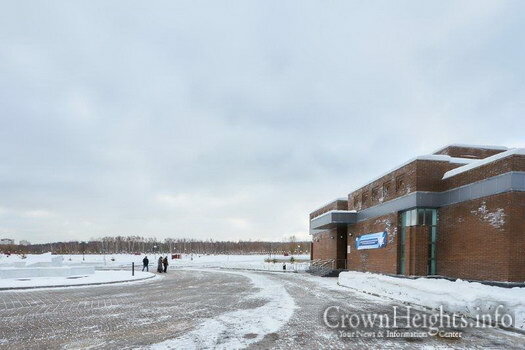 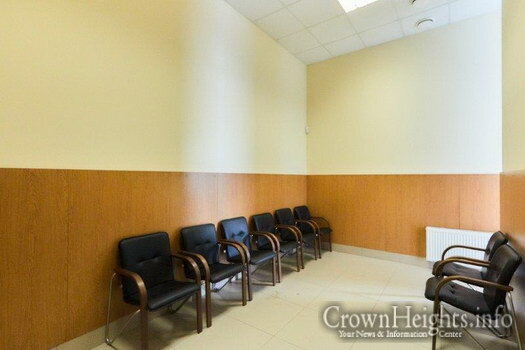 Tehilim was recited, hakafos were done around the cemetery’s perimeter, and the shofar was blown as is the custom in Jewish communities that was passed down from generation to generation. 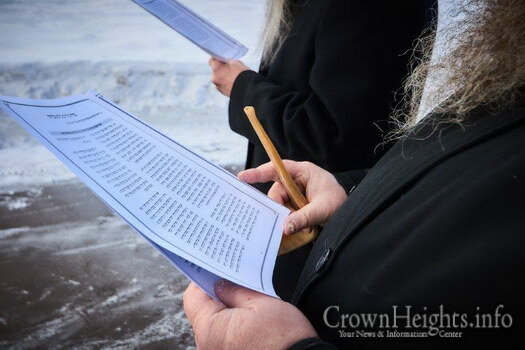 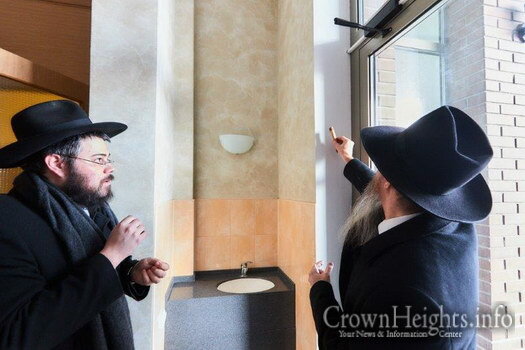 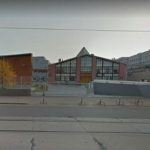 Rabbi Yaakov Rozhe, a friend of the community, as well as the Rabbi of ZAKA and of the Tel Aviv-Yaffo Chevra Kadisha sent a letter with the precise instructions.